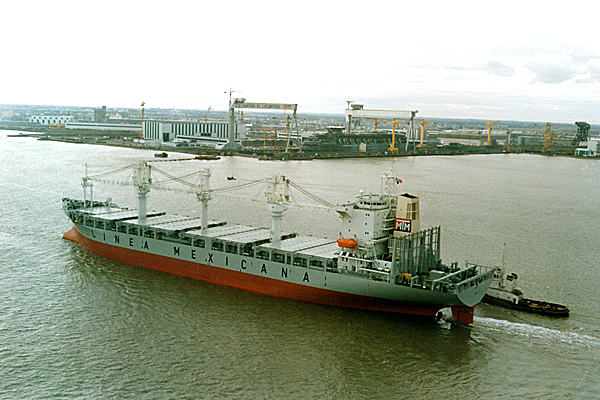 The Toluca launched 8.11.86 St Nazaire. Completed 4.88. (Dave Litson attended). 1988 Toluca. Delivered to TMM. 2004 Converted to container ship.